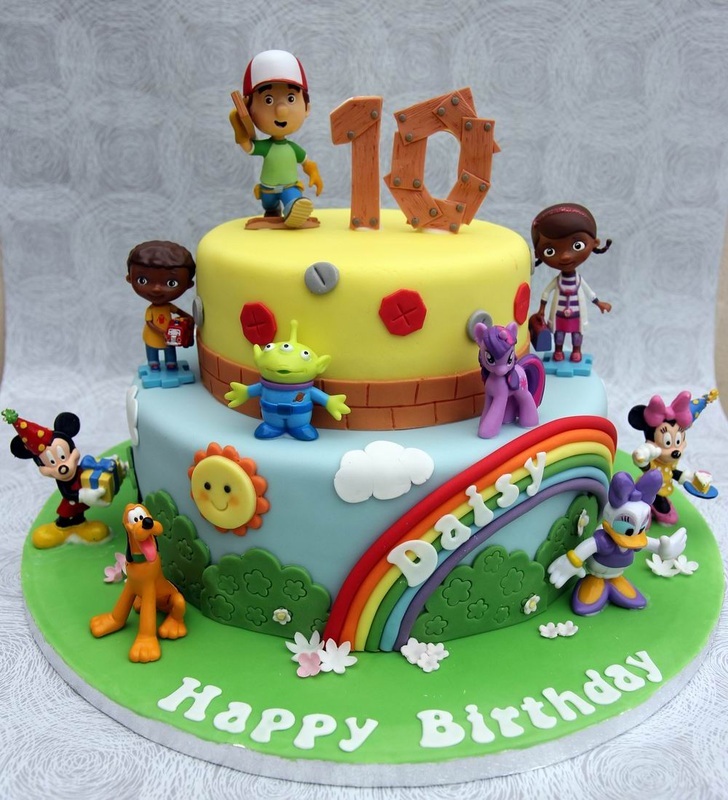 This page is dedicated to everyone who has shared their experiences of a bespoke cake from Mo. If you would like to submit a review then please click here. You can also see my reviews on my Facebook page. Just click here. Thank you so much for making this amazing bespoke cake for my husband! We absolutely loved it! A birthday surprise that was a success and everyone loved the cake! A huge talking point of amazement! In fact it was so impressive none of us had the heart to cut through the great art work smile emoticon so we let the birthday boy do the honors of course! Mo has delivered me exactly what I wanted for my wedding cake. The detailing was excellent and I definitely would recommend her to other people. The taste of her Victorian sponge was amazing I had a lot of my guests compliment on the taste and the soft moist texture. I went with Mo without tasting any of her cakes and only based my decision to choose her by just looking at her portfolio. You will not be disappointed! It has been amazing to have found Mo. 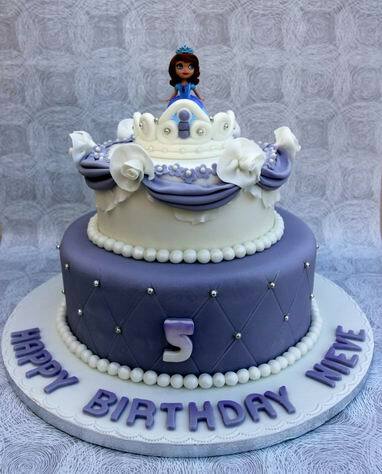 She has made beautiful cakes from christening to football shirts and princess cakes.